I am not a cold weather person. I'm honestly not sure how I lived majority of my life with New Jersey winters because when it comes to cold, I am a big baby. I like to be prepared so in addition to the obvious winter essentials (gloves, hats, etc.) here are some items I'll always have on me. At any given time, I will have a tube of chapstick within arms reach. It's true. I think I might have a problem. It's especially important in the winter when the cold wind dries out your lips. I am a big fan of Chapstick Total Hydration. It instantly smooths and moisturizes and it's clinically proven to make your lips look healthier. I suggest picking some up the next time you're at Walmart. 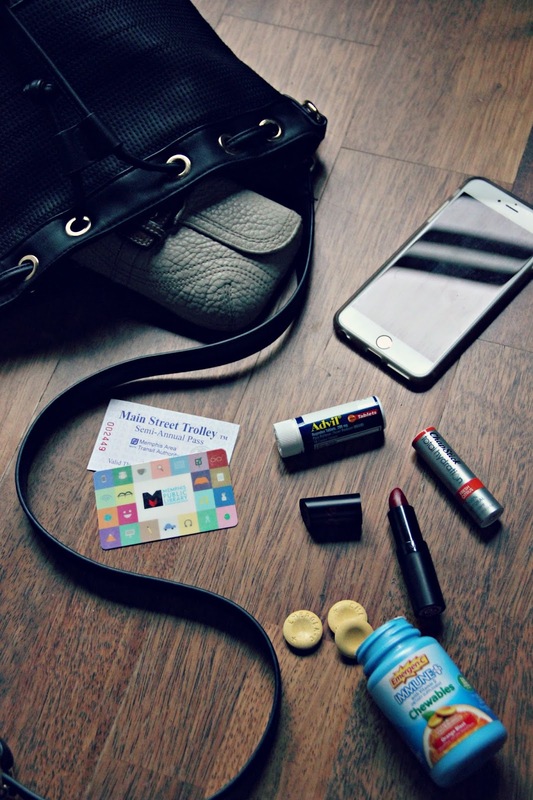 These little vials of Advil are perfect to keep in your purse at all times! 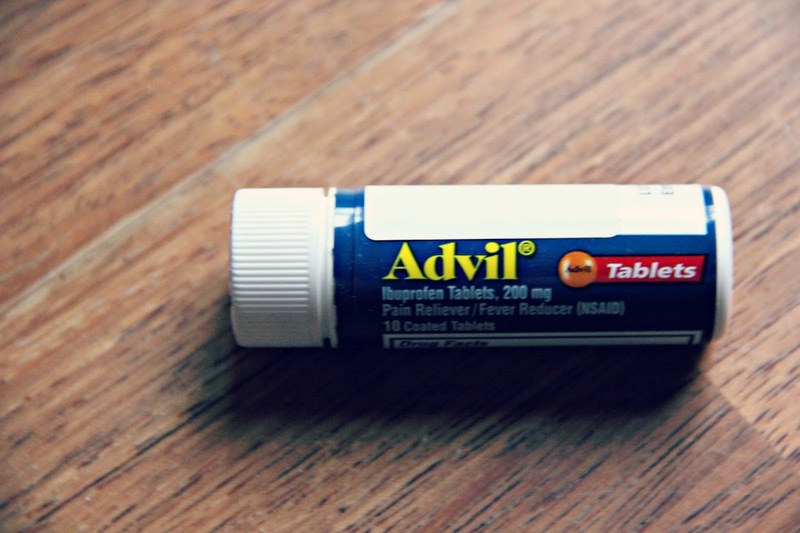 You never know when a headache will sneak up on you or a pesky winter cold. You definitely want to be prepared. With the cold weather I don't walk home as often. Remember what I said about not liking the cold? When I'm Downtown (which is pretty much all the time), I always have my Trolley Pass. 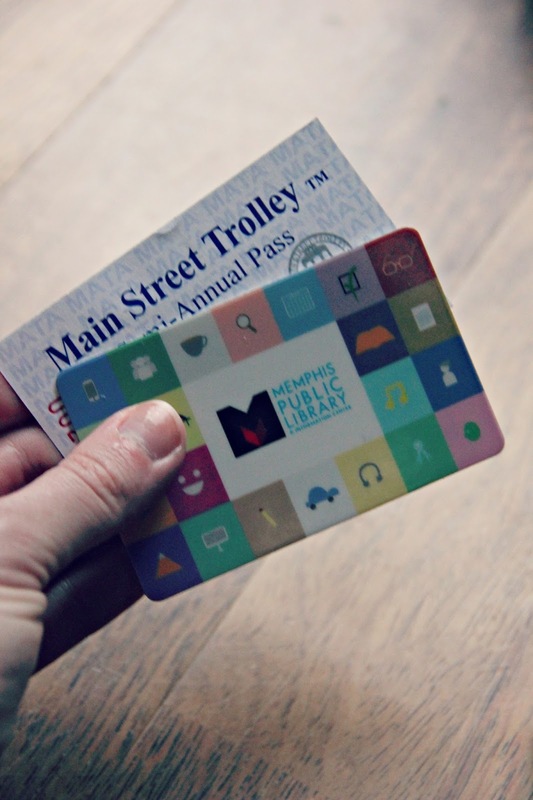 Even though the trolleys are rubber wheeled at the moment and not actually on the tracks, I use my pass all the time. For only $75 I get unlimited rides for six months. Yeah. It practically pays for itself. I like to get all cozy and snug with a good book in the winter. My library card gets used a lot during the colder months. I like to use the library's online services to select the books I want, then I just walk right up to the counter and they have my books waiting for me! It's incredibly simple and makes it fool proof to get the exact book you want without having to search high and low for it. 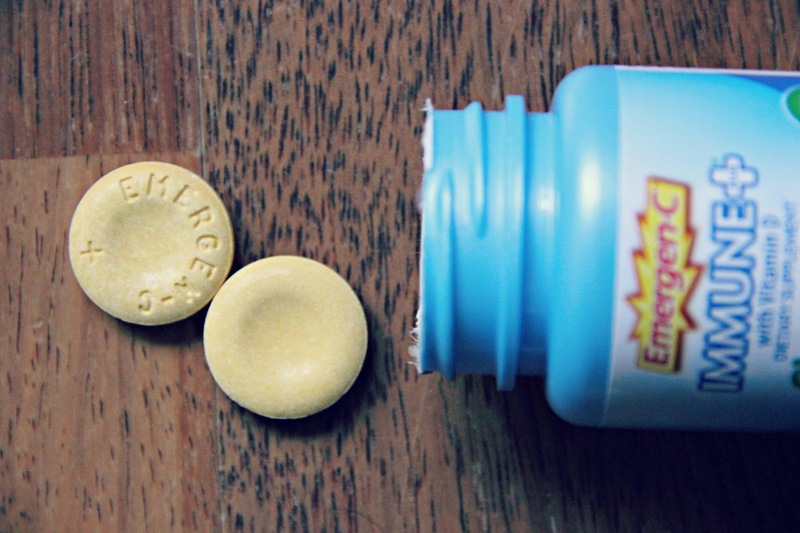 Since sickness pretty much passes from one person to another in my office allllll through the winter months, I try to prevent getting sick by supporting my immune system with Emergen-C Immune+ Chewables. If I don't carry them with me, I'll forget to take them. 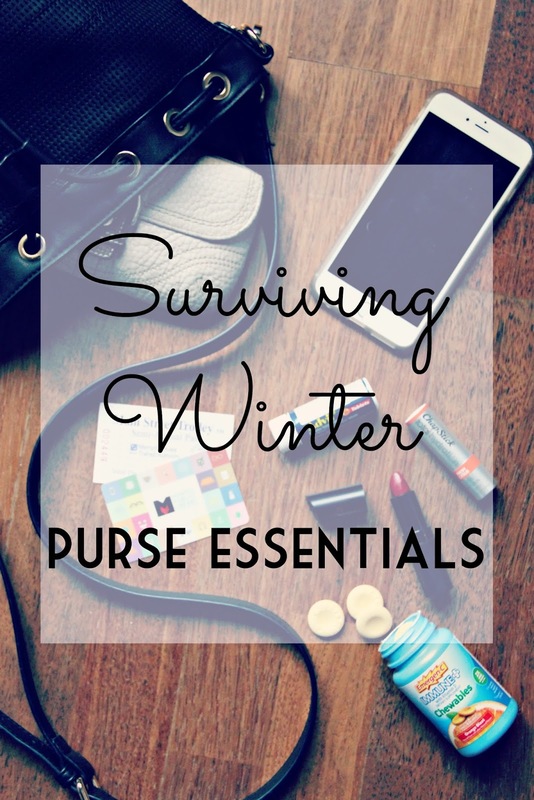 What do you always carry with you when it's cold??? As a librarian, I love that you included your library card as something you use to survive winter. I will (finally) be done with grad school in December, so I'm looking forward to having the chance to read for pleasure again too! This is fantastic! I live by Emergen-C in the winter. I have my gloves and a hat with me always in the winter. I am such a baby if my hands or ears get cold! I'm also stocked on cough drops and a travel pack of tissues.